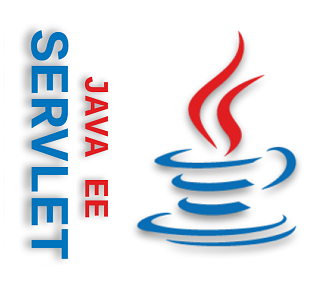 These tutorials demonstrates how to use Servlet 3.x annotations to declare web components, dynamic registration of the web components and modularization of the web application. 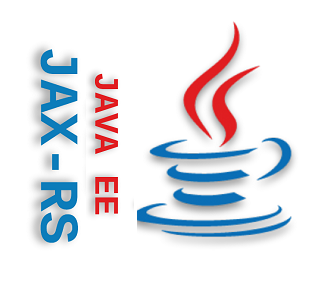 RESTful concepts and how to use them in Java using JAX-RS API. 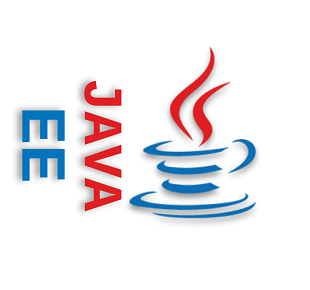 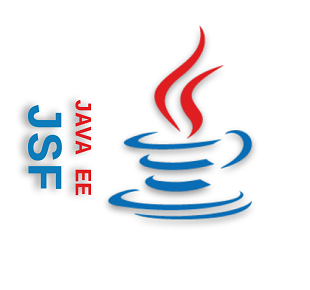 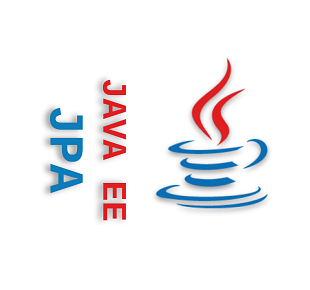 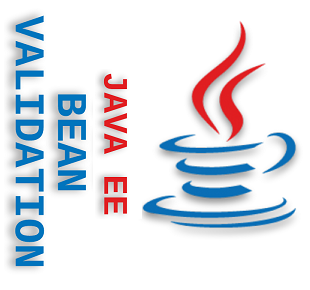 Java Persistence API (JPA) 2.1 quick and easy to understand tutorials. 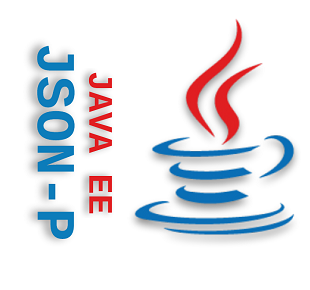 Using Java API for JSON processing.